Reviews of Stark Auto Sales | See what our customers had to say! Read what some of our customers have said about their purchasing experience at Stark Auto Sales in Uniontown, Ohio. To learn more how we can help you, please give us a call at (330) 699-1900. "So happy I found this dealer's trucks online! Guaranteed you won't find any nicer, I looked extensively. Good honest people to buy from (Julie & Maria helped me! ), great selection of trucks & low prices. 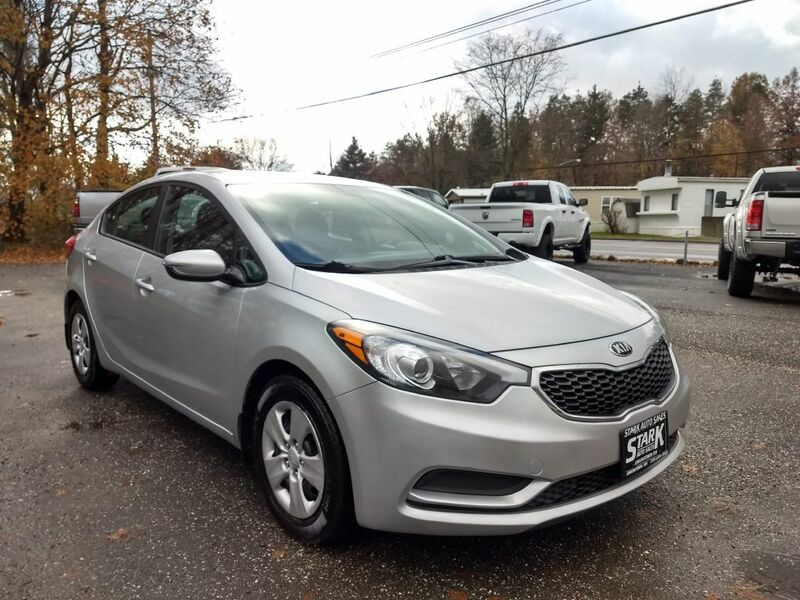 Wanted to share my great experience with others & I highly recommend Stark Auto Sales! "Purchased a Ford Ranger for my son from this place. We have had this truck for over 2 years now, and everything has been fantastic! From the 1st time we walked in, to the test drive, to the purchasing process everything was smooth and professionally handled. I would highly recommend these guys if you are in the market for a truck or car. Thanks Guys!" "I saw this dealer's cars & trucks on Cars.com, and they had very low prices! 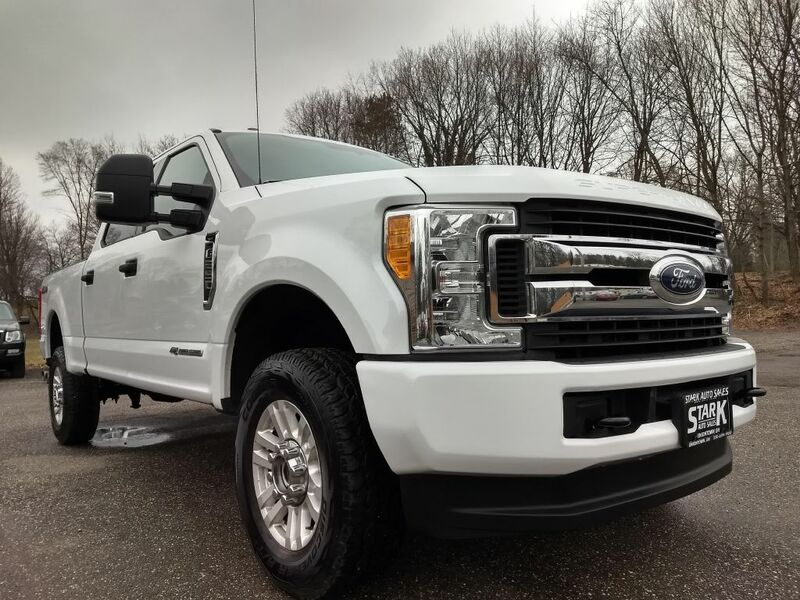 I didn't even call, I just drove there and found & bought a great truck! Friendly & warm people, both Julie & Eric were so helpful & made it very easy for me. Wanted others to know about this dealer, so writing this review. Thanks Stark Auto Sales!" "The staff there are very awesome, we felt as if we were part of the family. Very knowledgeable and go out of their way to make sure their customers are taking care of. They have a very nice selection of vehicles and I would recommend this dealer to anyone. I know where I will be buying my next vehicle." "Very excited to purchase my second vehicle from Stark Auto Sales. I had a million questions which Julie and Eric were very patient in answering all my questions. I had been to a few other places and I'm so happy I ended up there. The whole process of buying a vehicle is so stressful and I felt totally at ease with Julie and the rest of the staff. Everyone was so nice and patient with me. I felt like they took the time with me to make sure I was happy. I've never had any issues with it, three years later and it's still a great and reliable truck for me and my family. I will be purchasing another vehicle later this year and there's no doubt I will be returning to Stark Auto Sales even though I now live almost 3 hours away from the business. I trust that I will again be a satisfied customer. Thanks again Julie and the rest of the staff for helping me in all the ways you did. It's nice knowing that all these places aren't the same." "Great people great vehicles at a great price! Eric and the staff at Stark Auto Sales go above and beyond to make sure you are happy with your vehicle and make sure you leave with all questions you may have answered and any issues taken care of. Thank you Stark Auto Sales for the great vehicles over the years I hope to purchase again from you soon!" 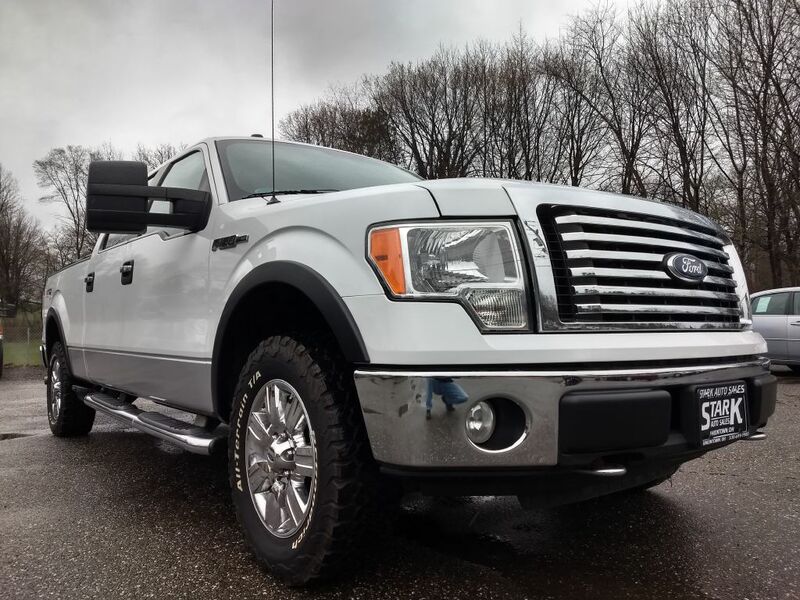 "This is the second truck I've bought from Julie and she is amazing. They are always willing to do what they can (within reason) to help you out. Don't fall for the negative reviews, some people don't understand the meaning of buying a USED vehicle. For instance.... I have had my truck a few days and haven't put many miles on it and had to replace a rear brake caliper that stuck... Instead of coming here to bash a dealership or calling and raising Cane about something they wouldn't have known about anyway, I realized I bought a used vehicle that sat (unless test drove) and things like that happen. If you don't want any issues, spend the money and buy it brand new! Thank you guys for another great truck." "I want to say thank you again to Eric and Julie at Stark Auto for another great experience. I love my accord. This was the 2nd vehicle i bought from Stark Auto.. I used to be in the car business and know all the games.. Eric and Julie you were straight forward and no games.. Thank you again for another great experience but even more thank you in the way you treated me thru the whole process..."
"Great people, great service, variety of quality vehicles and above all.. they care! Highly recommend Stark auto- the owner is as solid and knowledgeable as they come. Do yourself a favor and stop by to see what they have to offer the next time you’re in the market for a new ride."